New music from Lil Kim titled “Shook Hands” dissing Remy Ma who's unable to respond and Lil C's (a certified snitch). Produced by the Trackmasters. 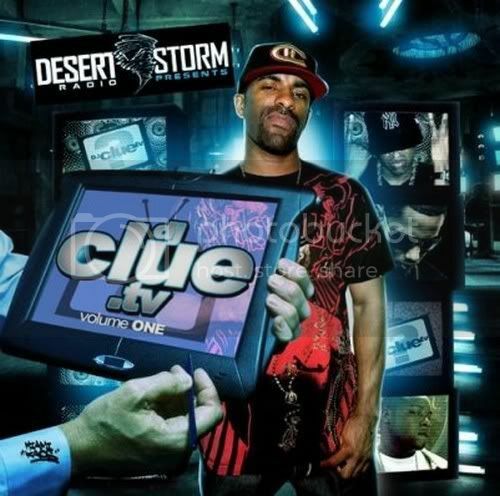 Off the new DJCLUE.TV, check this joint out and give us your feedback on this joint.